Where do you think I would get that huge sum of money from? You of all people should know that the income your father earn cannot meet those demand of yours; his income in five years cannot perform that magic, it is better you forfeit this schooling of yours and go learn a trade. A lot of students in Nigeria have listened to such statement from their parent. We all know the categories of people that has heard such, the less privilege, the orphans and the homeless, the average family inclusive. The question that arises is this, Where can these students find help? Financial aid is any grant or scholarship, loan, or paid employment offered to help a student meet his or her college expenses. Such aid is usually provided by various sources such as Federal and state agencies, colleges, high schools, foundations and corporation. One of the ways in which we can boost the reading culture in a country is by seeking for financial aid. The way and manner this aid is gotten is not the question but how it can provided to cater for the wellbeing of this poor student is of utmost priority. A lot of student has ended up being drop out, a lot of students career has been shortchanged, a lot of academic dreams have been shattered because there is no source of fund or no financial aid. 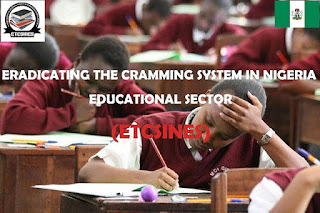 It is our greatest desire at Etcsines to boost the reading culture, one ways in which we can do that is to propagate this gospel of financial aid. 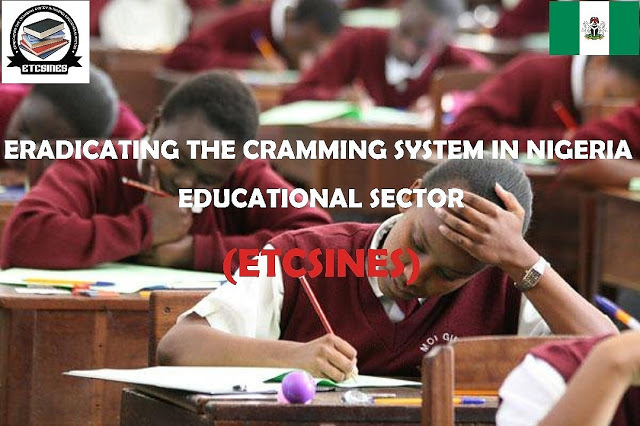 Hence, this week, with the help of our seasoned writer, we will be looking at ways and manner in which this financial aid can be gotten and how they can be effectively use to improve the educational sector of the country. Make sure you don’t miss any part of it. Do Enjoy the Rest of Our Write-ups.